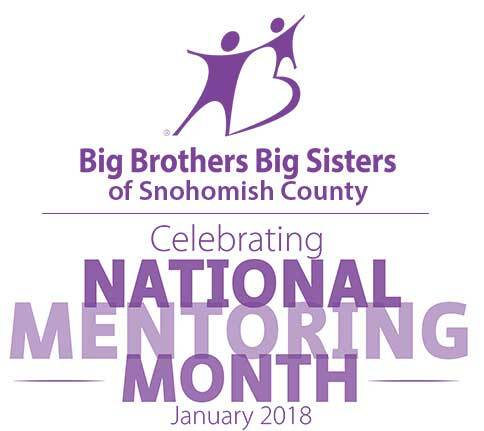 Big Brothers Big Sisters mission is to provide children facing adversity, with strong and enduring, professionally supported one-to-one relationships that change their lives for the better, forever. However, we can’t do it without the partnership and the commitment we have with our “Bigs” – our mentors. They are our heroes and this month we celebrate their dedication, passion, and compassion to be great mentors. Join us in thanking those who have been your inspiration and mentors in your life during the month of January.